What a treat! Zillow released its annual Trick or Treat Index, and this year, Dallas haunts the chart at No. 11. The index narrows down the best cities to score candy based on single-home density, average home values, and number of children under 10. In summary: More candy for less walking. After the jump, check out Zillow’s list of top spots and a few other local haunts. Plus, brush up on some Halloweeen safety tips to keep the night freakishly fun. Got any favorite trick-or-treating spots? 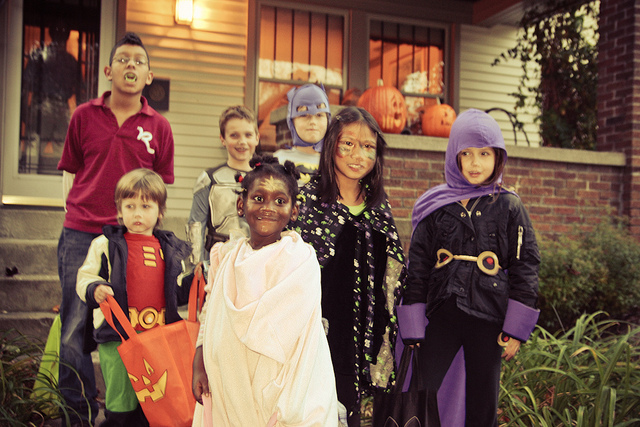 Hit us up in the comments with the best neighborhoods for those full-size candy bars. 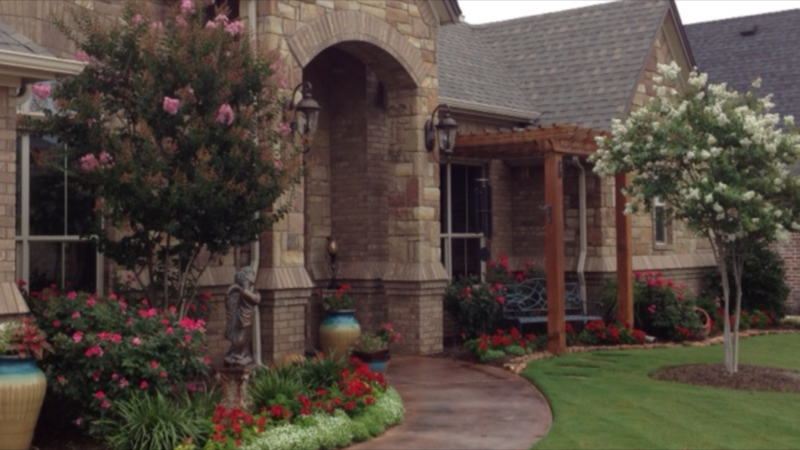 Curb appeal can be a huge deciding factor for buyers shopping online, says Realtor Ron Brown. After what he calls a “lifetime” in commercial landscaping sales, Realtor Ron Brown returned to his first love – real estate. And in his role as at Magnolia Realty, he’s taking those years of being a landscaping professional and putting them to work. He’s on a crusade to help his clients get their homes ready for market – inside and out. 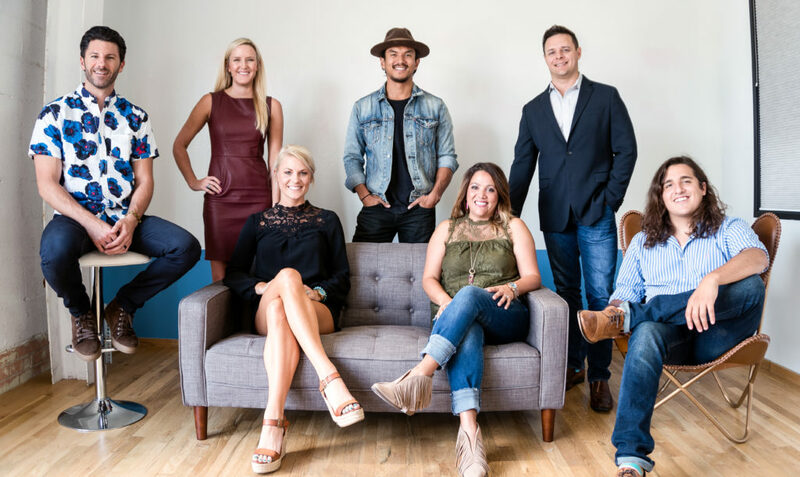 Get out your checkbook, because even if you’re not in the market, today’s Friday Four Hundred will make you want to drop some earnest money and book the movers. 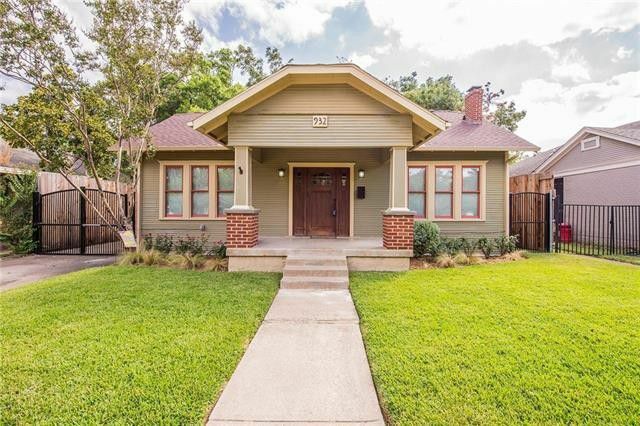 This 1921 Craftsman blends historic charm and practical, pretty updates, making it the ultimate in hard-to-resist real estate. 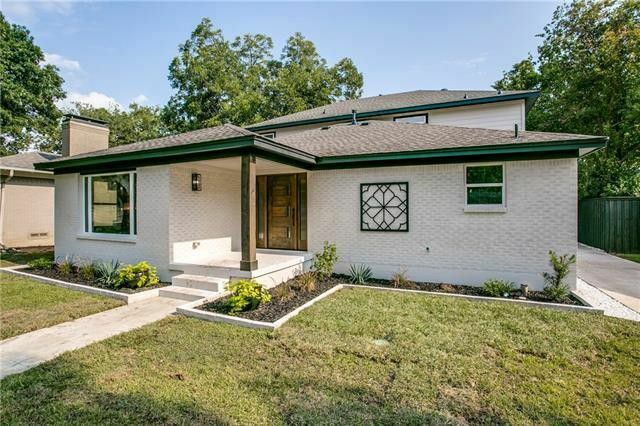 Located in the Kings Highway Conservation District of North Oak Cliff, this gorgeous piece of architecture underwent a 2013 renovation that you must see to believe. New double-paned windows, updated HVAC, and stainless steel appliances bring 932 North Windomere Avenue smartly into the now, while original hardwoods and true Craftsman appeal transport you to another time. Listed by Kurtis Walker of JP & Associates Realtors for $425,000, the home features two bedrooms and two bathrooms in 1,312 square feet. 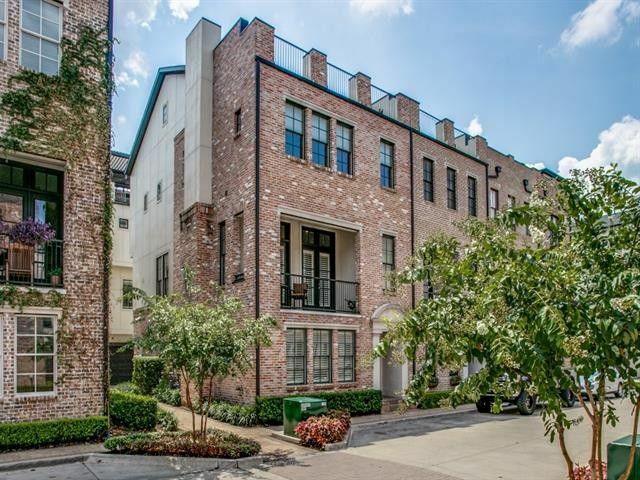 As a bonus, it’s in walking distance to the Bishop Arts District. 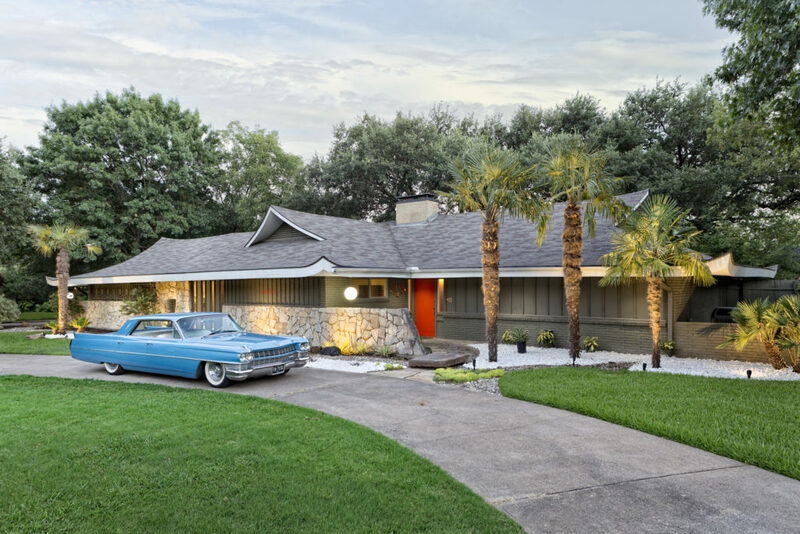 The third annual Modern Mile Home Tour kicks off on Saturday, highlighting some of Dallas’ most fantastic modern architecture in a single square mile. Get a preview of these modern marvels here and here. And today we’re making it really, really easy to see these amazing homes for free. See how after the jump!